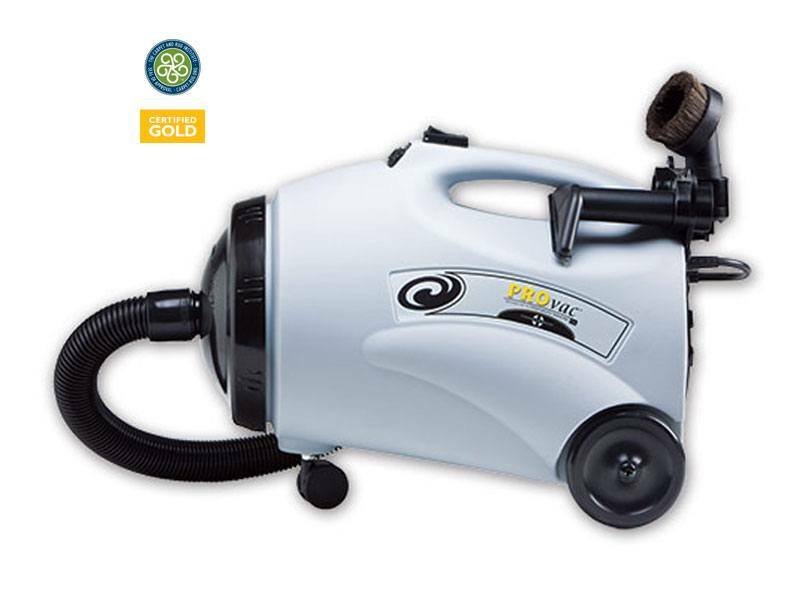 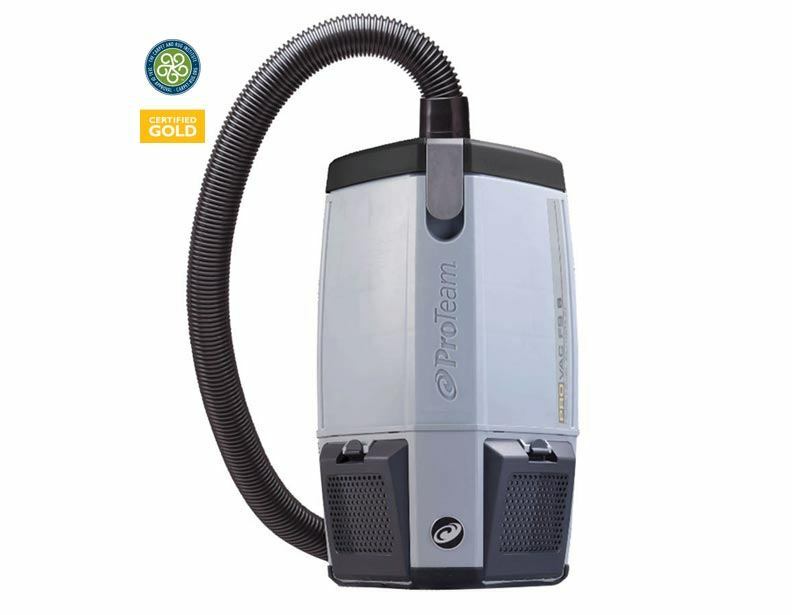 ProTeam has been a leader in commercial vacuums for good reason. 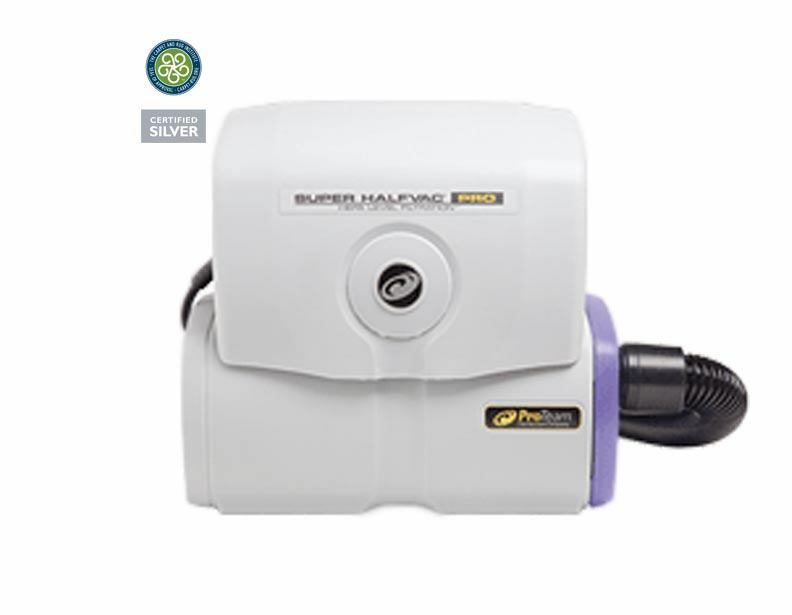 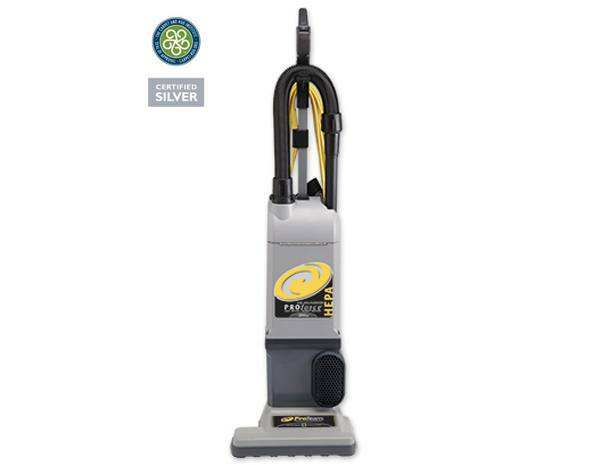 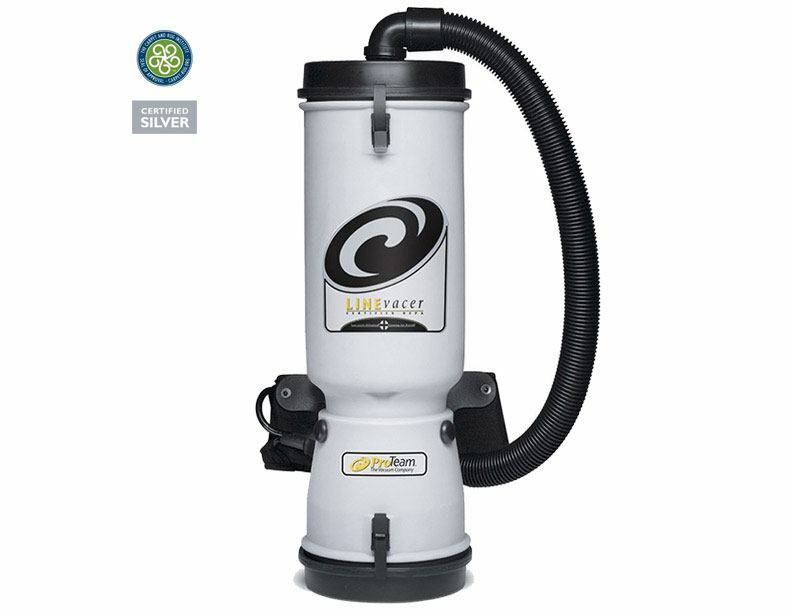 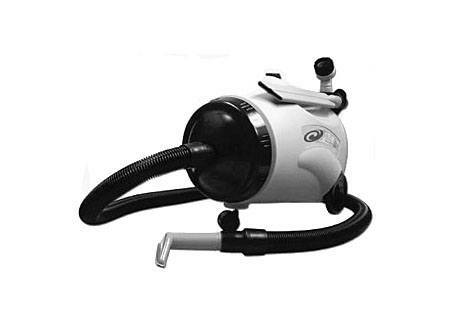 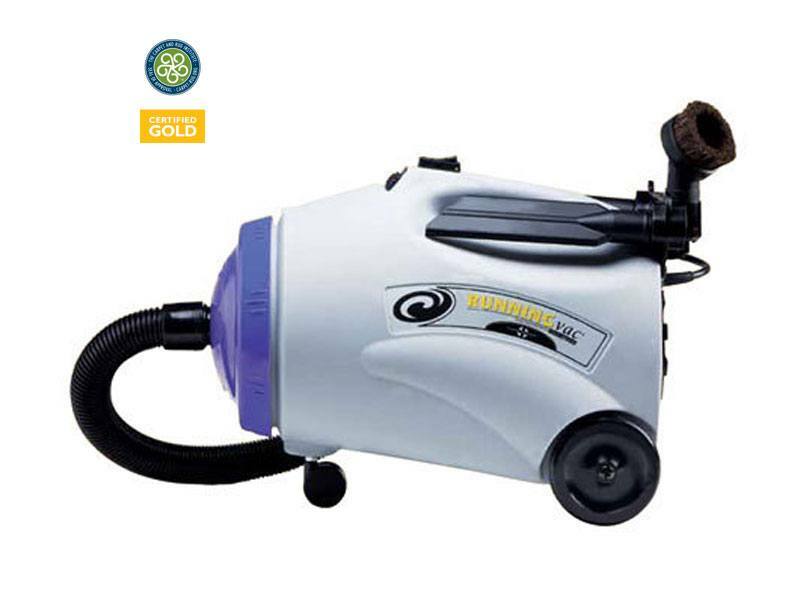 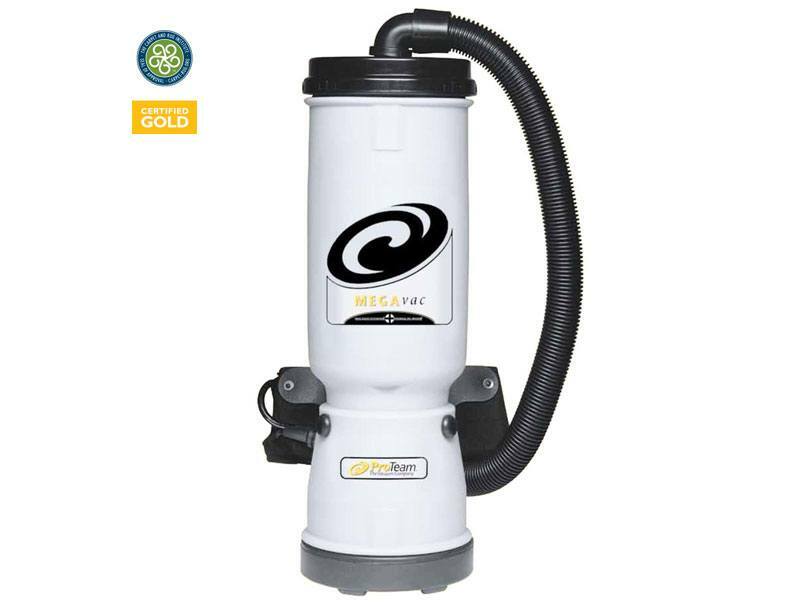 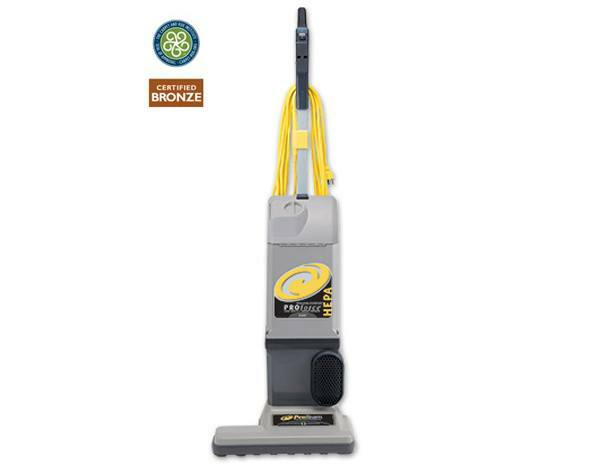 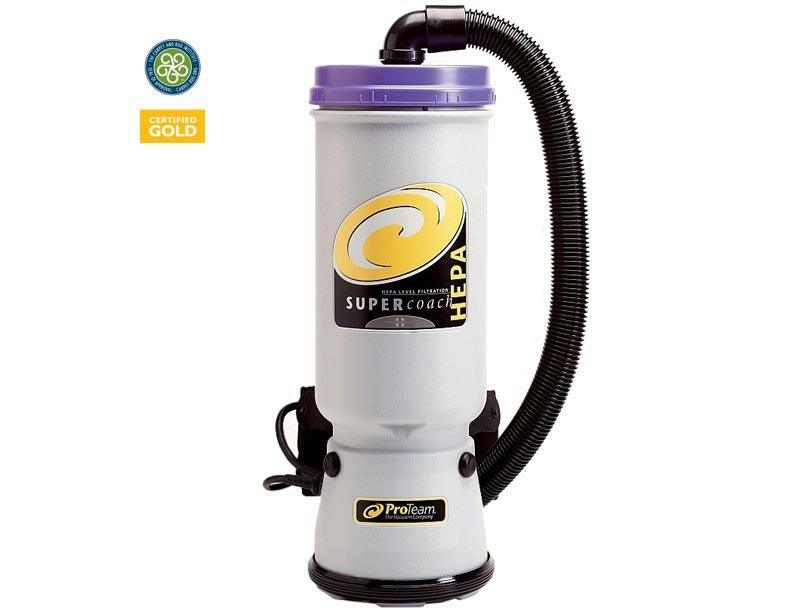 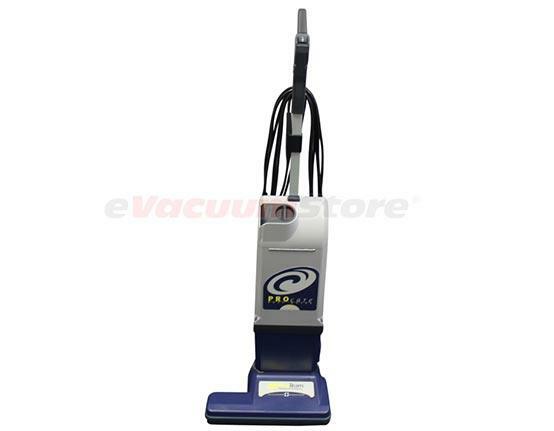 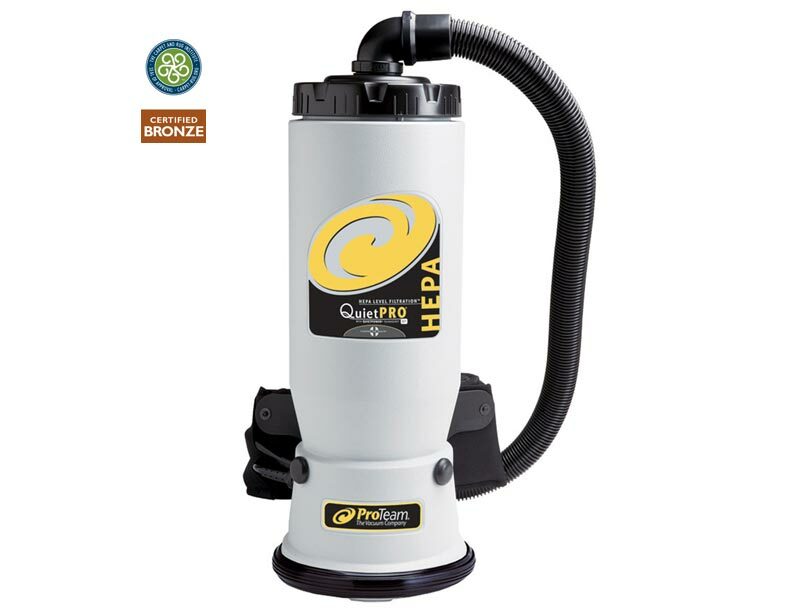 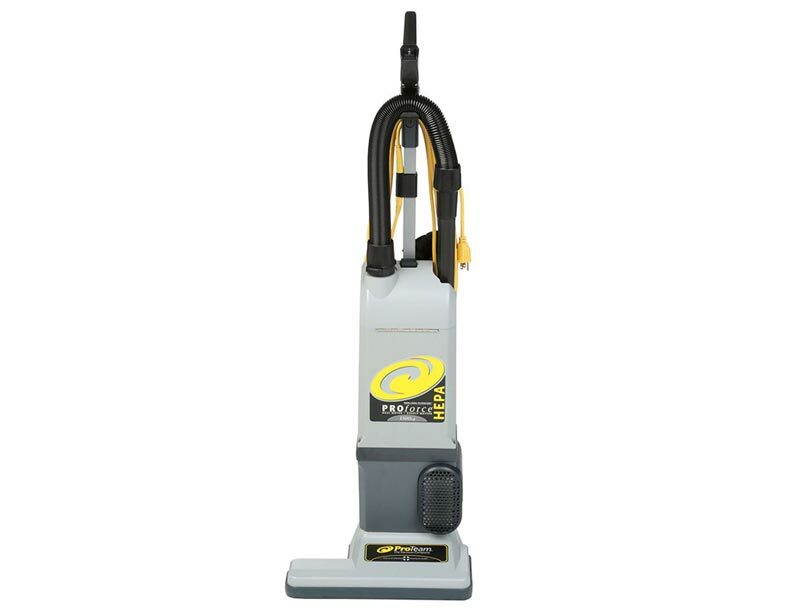 They offer upright, canister, and even backpack vacuum cleaners that are all distinct in their features and characteristics. 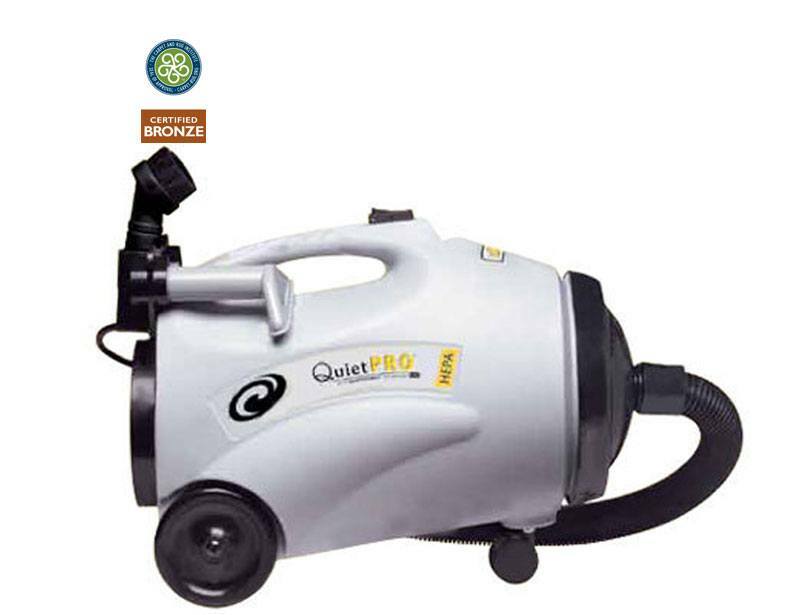 This ensures that there is an effective model for any application you need.